Did you or your tenant neglect the oven for some time? No worries – we make it shiny and look like a new one. Do you clean the racks, too? Yes, of course, cleaning the racks / rails is included in the oven cleaning. Wether you have 3-4-5 racks we put them in a sink full of very hot water mixed with a few drops of dishwashing liquid and leave them to soak. 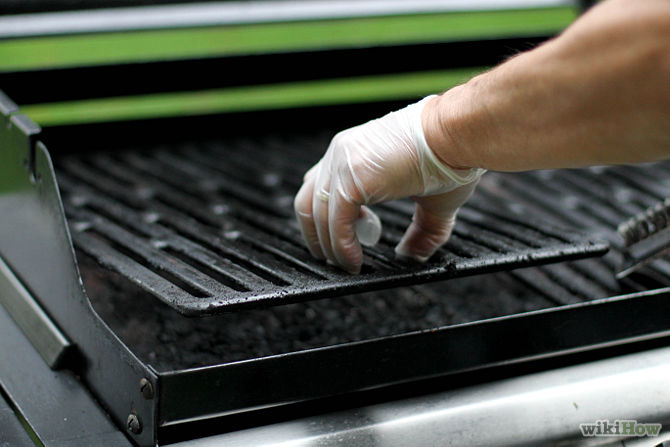 Then use a stainless steel sponge to get rid of the burnt grease. For the stubborn grease we have a special brush. With this heavy duty tool we can get rid of the most yuckie things, too. Depending on the size a single oven takes 2-3 hours to get properly cleaned. A microwave oven is about half an hour to get cleaned. Super sized aga and stoves can take 5-8 hours if they were not properly cleaned for years or have not been cleaned at all. What type of ovens do you clean? 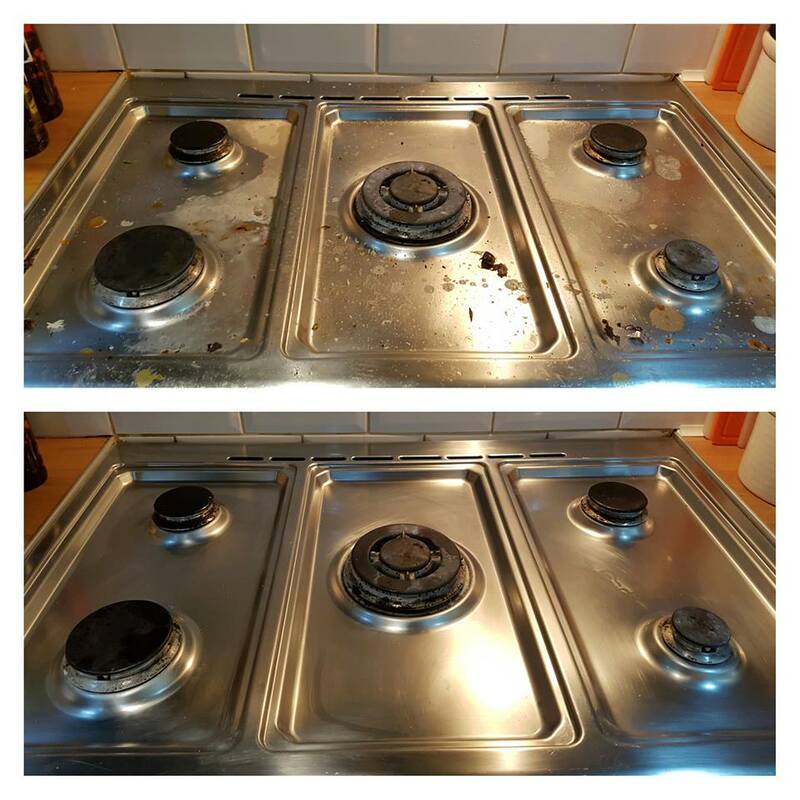 We clean any type of oven – AGAs, Stanleys, Rayburns or any other design. We have all the right detergents and techniques to handle even the toughest jobs. Do you use eco-friendly cleaning methods for the ovens? We do oven cleaning in Crawley, East Grinstead, Forest Row, Dormans Land, Felbridge, Crawley Down and vicinity. If you are lucky enough to have a self cleaning oven you do not need professional oven cleaning. Just follow the manual that says to heat up the oven so the grease and crumbs turn into ash.